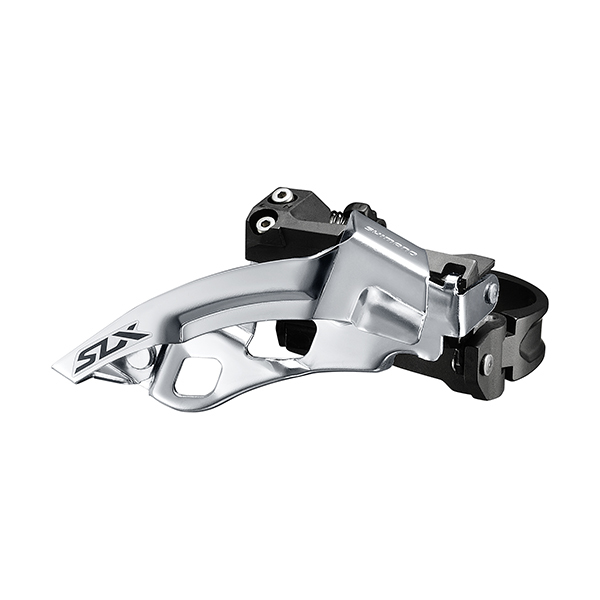 SLR-EV is the latest SLR brake system with symmetrical dual pivot brake calipers. 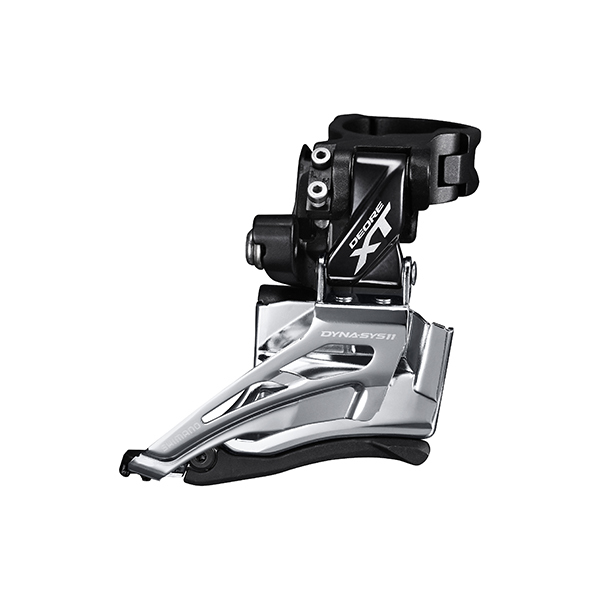 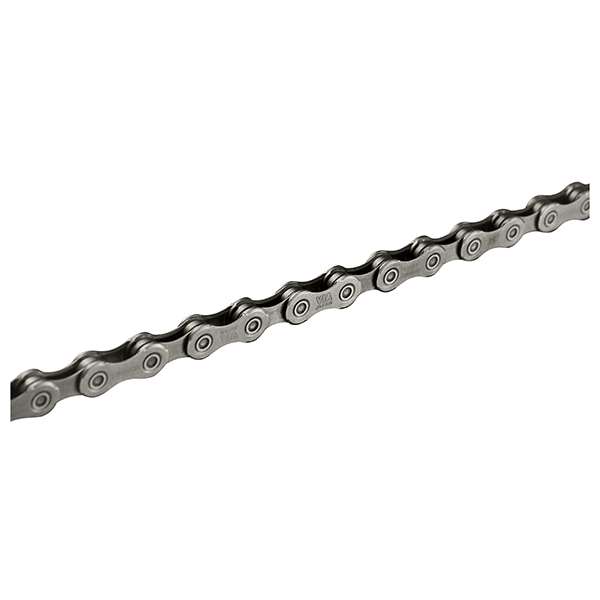 SLR stands for SHIMANO Linear Response. 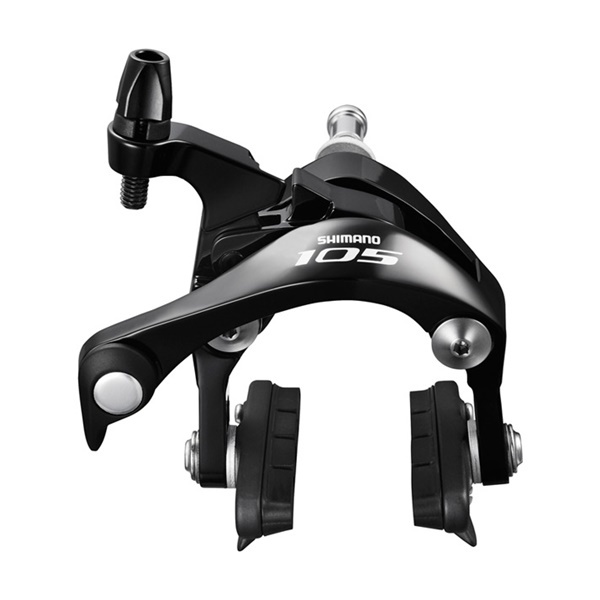 The New Super SLR design makes use of a friction-reducing mechanism in the caliper, lever and cable that improve response and modulation.